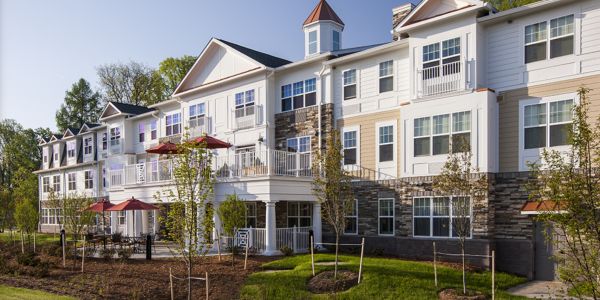 At GLW, we have worked on many senior housing projects as an integral part of our multi-disciplinary approach to land development and design. 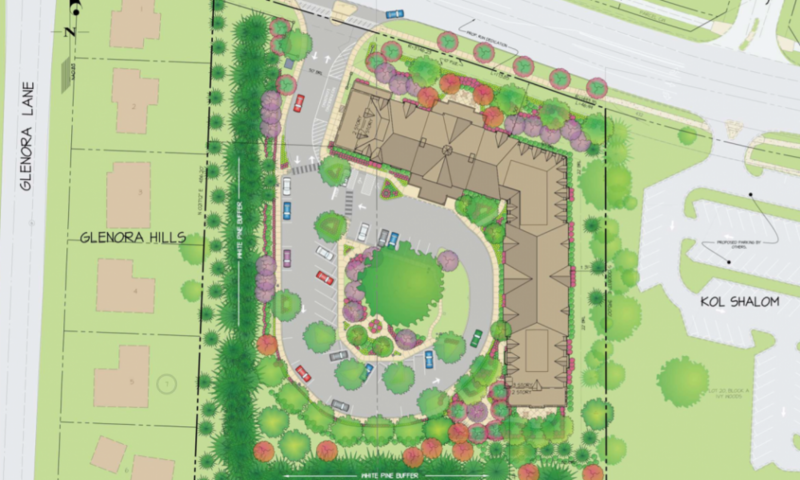 Our skilled planners, landscape architects and engineers work closely with other project design professionals and our clients to evaluate the needs of seniors. 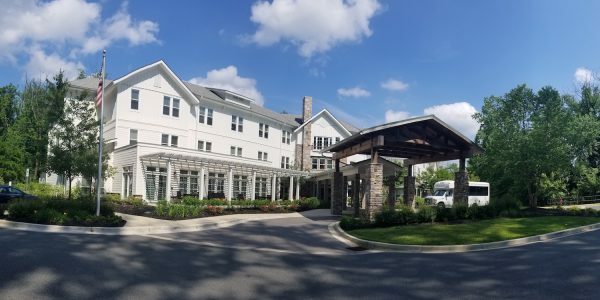 It is important to understand that Independent Living, Assisted Living and Memory care communities should combine peace of mind, with a chore-free, service-rich environment. With a range of lifestyle choices and personalized services, seniors can continue to enjoy their privacy and freedom without the hassle and responsibility of owning and maintaining their home. Our experienced design team can evaluate and develop practical design concepts that not only reflect the latest market driven design trends, but can also be implemented as a part of the project program and budget demands. Our approach is always trust with our clients, knowledge with our experience and deliver with results.